STRAT has risen over 15% in the last 24-hours on news of the beta release of Breeze. Stratis announced today the launch of a beta release of its Breeze wallet, the dual-currency full-block SPV wallet is now available and represents a significant milestone in the Stratis development roadmap schedule. The team underscores there has been extensive work undertaken since the alpha release back in July in order to move the Breeze wallet to beta status. A key development since the alpha release is the Breeze wallet now supports two currencies running side by side: STRAT and BTC respectively. 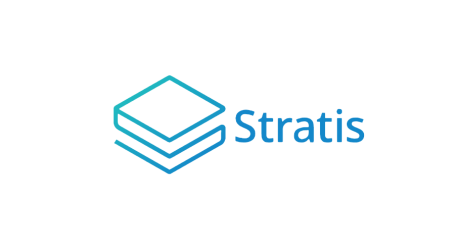 Stratis is a powerful and flexible blockchain development platform designed for the needs of real-world financial services businesses and other organizations that want to develop, test and deploy applications on the blockchain. Stratis blockchain apps can be developed in pure C# and can also utilize the Microsoft .NET framework, while also taking advantage of the powerful Stratis APIs and framework. 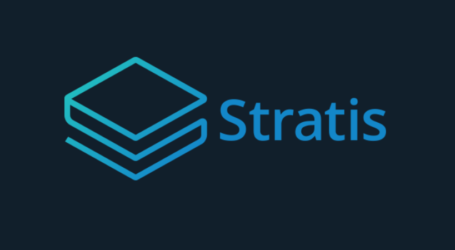 STRAT is the currency which powers the Stratis Platform. 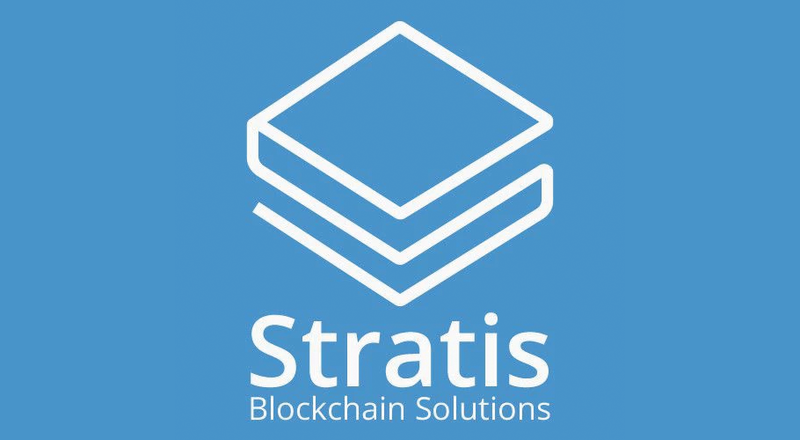 A Proof-of-Stake (POS) cryptocurrency with limited emission and low inflation, the Stratis cryptographic token (STRAT) combines the proven security consensus of Bitcoin, with the latest advancements in blockchain technology.